My youngest and I have been exploring lots of different types of easy reader books. We have done some simple books and books that are getting harder. I’m always working on fun new ways to help my youngest with her reading. 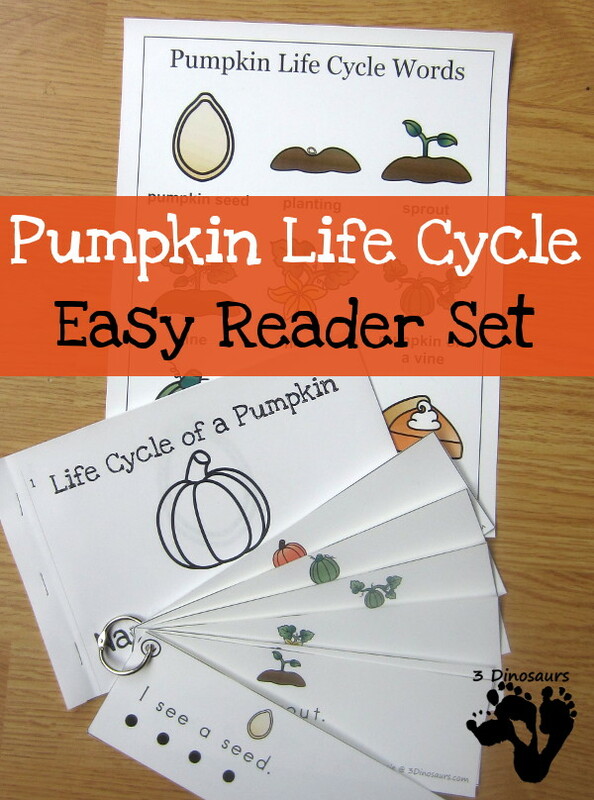 Today we have a pumpkin life cycle easy reader books. There are several versions of the book to match up what you are looking to do more. Plus a few new things added in. 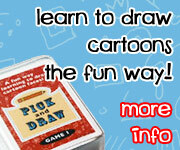 This is a fun set and loads of fun new books and activities in this set! 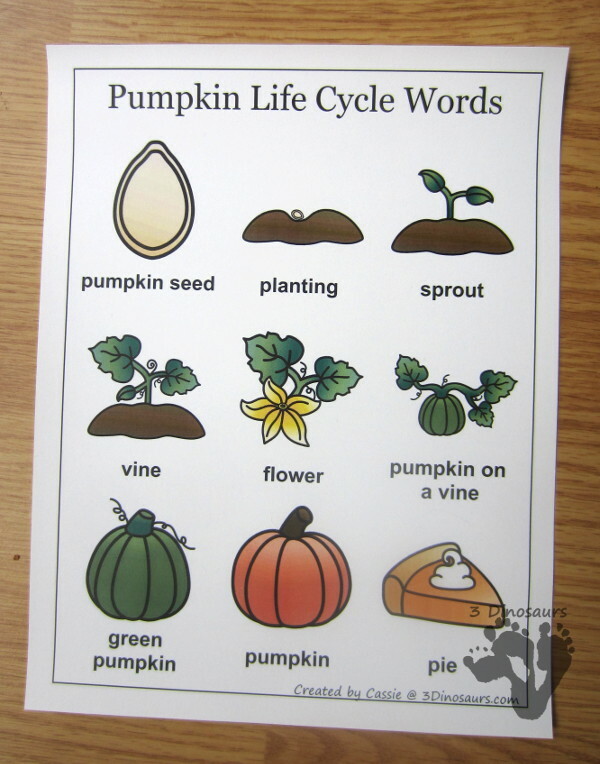 One new addition to this new set is a pumpkin life cycle words chart. The chart is an easy way to see all the words in one place together. You can review the words before you start reading the books. There are several version of the book. You have a simple version with the sight word: the. The other version has the sight words: I, see, a. They allow you to work on different words. 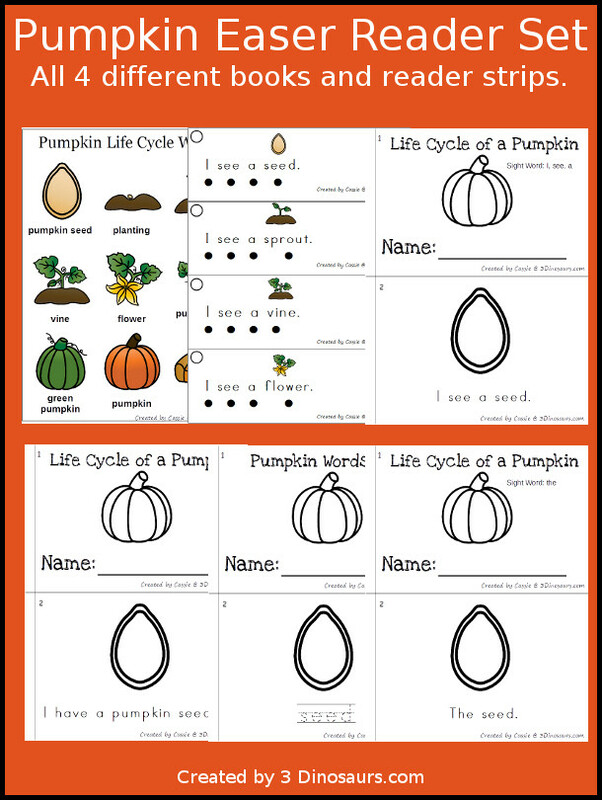 There is a third version that has simple sentences that talk about the pumpkin life cycle. The final version is just the life cycle words so you can trace them. Something totally new is some reader strips for kids that are working on following each word. We have had some problems of where we should point when reading words. The dots on the strips helps them focus on each work where they point. I have put them on a 1 inch ring and this allows her to flip through the strips. One thing we have done to make sure we are reading each word is putting pumpkin table scatters on the dot as we read. 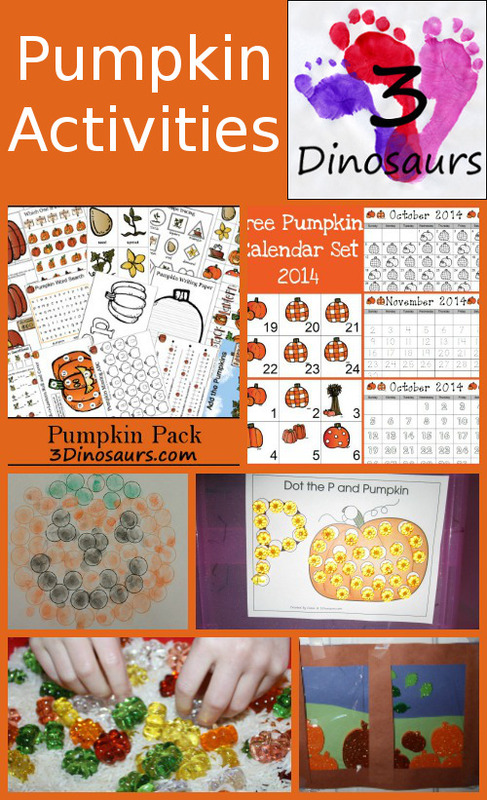 Click here to buy your copy of the Pumpkin Easy Reader Set at Teachers Pay Teachers. 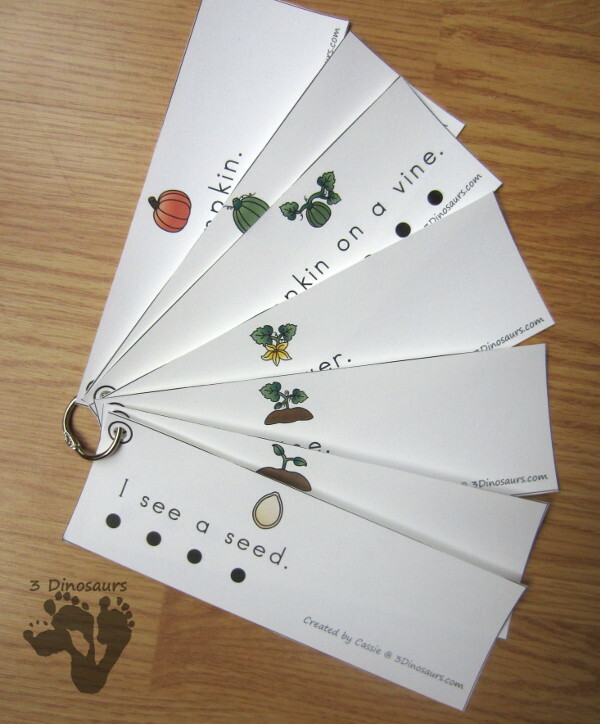 Click here to buy your copy of the Pumpkin Life Cycle Easy Reader Set at Teachers Notebook. 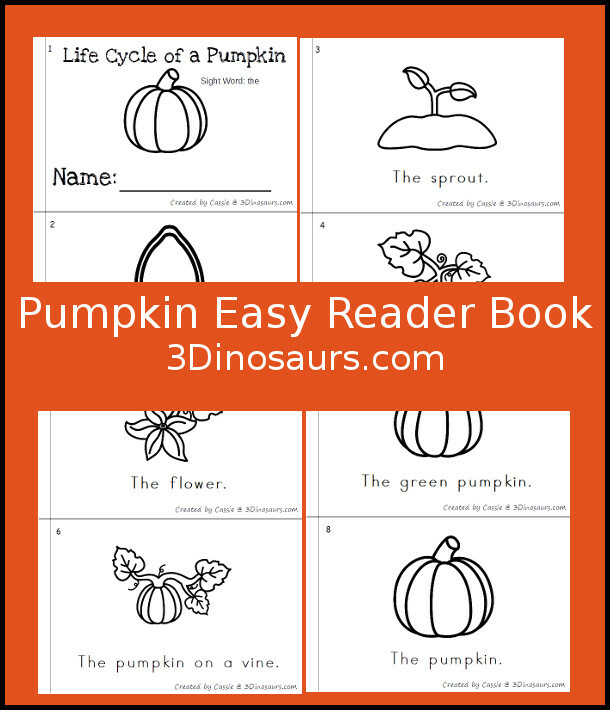 Click here to get your copy of the Free Pumpkin Easy Reader Book. 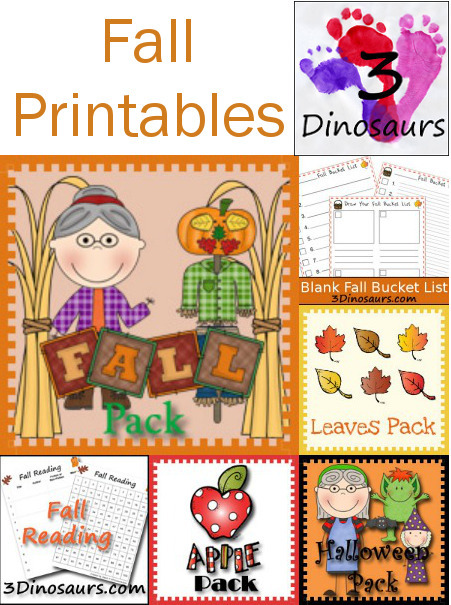 You can find the free version plus 3 other books and teacher print versions at my Teachers Pay Teachers or Teachers Notebook for $3.00. 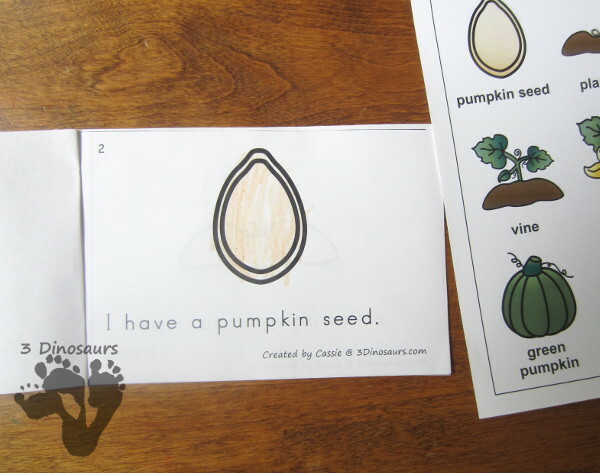 This entry was posted in fall, learning to read, store and tagged early reader printables, easy reader book, pumpkin. Bookmark the permalink. 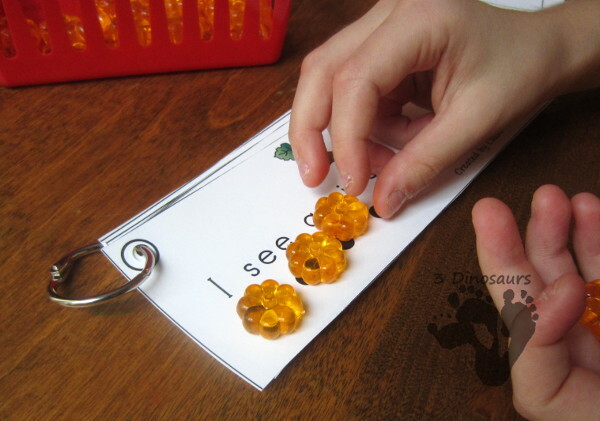 I love the idea of putting a pumpkin on the dot under each word as they read! What a clever way to make sure they are reading each word.